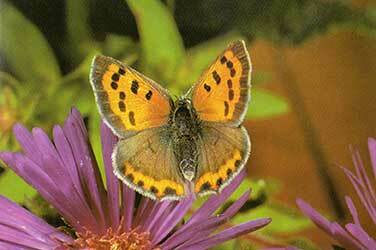 Wisconsin Native Butterflies provides a comprehensive resource on native butterflies. The catalog includes detailed profiles, information on the preferred habitat, breeding strategy and image. In addition, there is a large catalog of caterpillars for common Wisconsin native butterflies with links to the adult form of the butterfly. WisconsinButterflies.org provides an extensive library on Wisconsin Native Butterflies. Mike Reese, the author and scientist, has put together a compendium of his field work that is a detailed resource on butterflies. Some of the content in this section is from his web site. 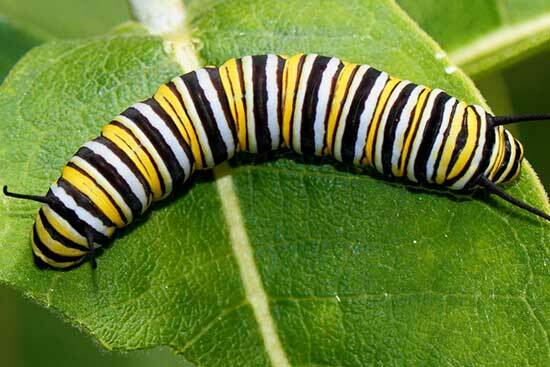 Search the Wisconsin Pollinators catalog of caterpillars for Wisconsin Native Butterflies. The catelog provides information of the life history of each caterpillar, a picture of the specied and a link to the adult butterfly profile. The Disconver Life web site provides a tool for butterfly identification. Answer one or more questions by clicking checkboxes. It's okay to check multiple boxes 2.Results appear on left. Click the 'simplify' button to get more/. The web site will provide a list of butterflies that match your criteria. The results provides a detailed profile of each butterly and an image.